Cut mini stars out of white fondant then gently wet the back of each star with water and press on to the inside of a cocktail glass. Let sit for 5 minutes so they stick firmly to the glass. Shake ingredients in ice and strain. This recipe was created by award winning Mixologist Bridget Albert and was the signature cocktail for President Obama’s Inauguration. Bridget Albert is an advocate for seasonal, fresh recipes with bold flavor and is also the co-author of the book “Market Fresh Mixology”. She has had numerous honorable mentions in U.S.B.G, won several classic cocktail competitions and has tended bar at many notable places including The Bellagio in Las Vegas. 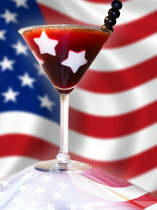 Not only does the drink look and taste delicious but is also a fitting choice for this weeks 4th of July celebrations. 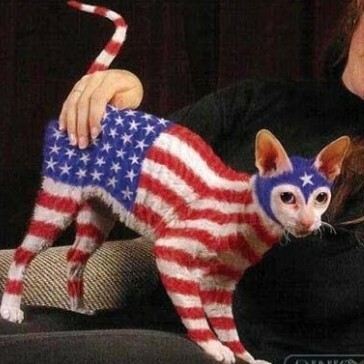 In fact, I believe that making this cocktail is a much better way of showing your patriotism this week, than say… spray painting your cat??!! Either way this drink is not only fun and great to look at, but the pomegranate and cherry work really nicely together. The fondant stars (although a little gimmicky) actually add a nice extra sweetness to the drink. 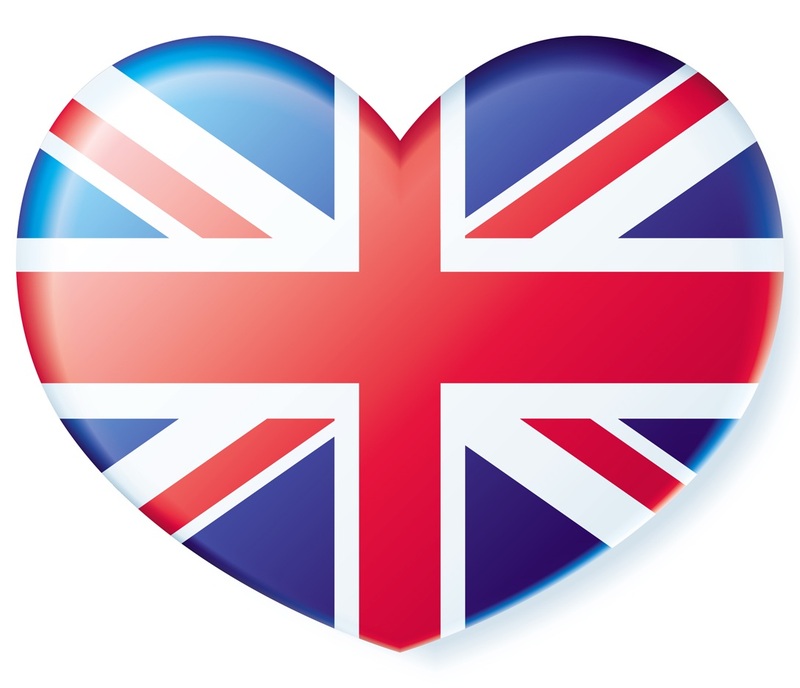 It is a great choice if you’re feeling patriotic and will be a guaranteed hit at any BBQ you throw this week!